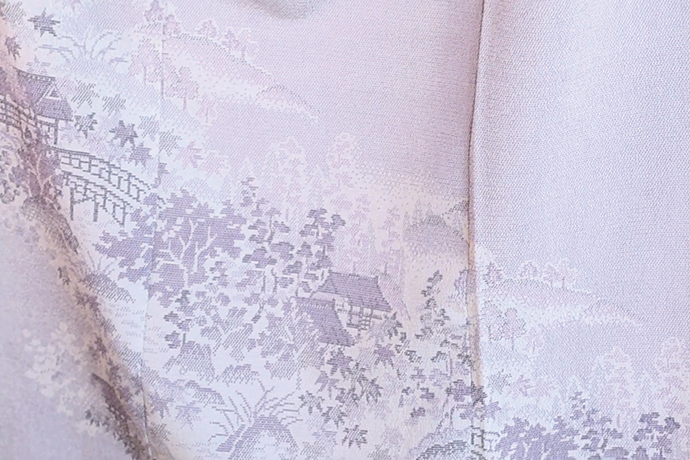 Shiozawa Tsumugi : It is based on the Echigo-jofu(hemp cloth) style silk weaving. Echigo-jofu has been officially recognized as ‘Important Intangible Cultural Heritage’ by The Minister of Education, Culture, Sports, Science and Technology since 1955, and has also been listed as UNESCO Intangible Cultural Heritage in 2009. As the craftsmen are committed to hand the technique down to the next generation, local elementary school children are taught the process of making Echigo-jofu, and can participate in a part of the making throughout the year. The Association for the conservation of techniques for Echigo-jofu, Ojiya-chijimi-fu is encouraging young learners in order to sustain the unique cultural heritage in Minamiuonuma and Ojiya cities. Hon-shiozawa : It has creases characteristic to Hon-shiozawa silk cloth. 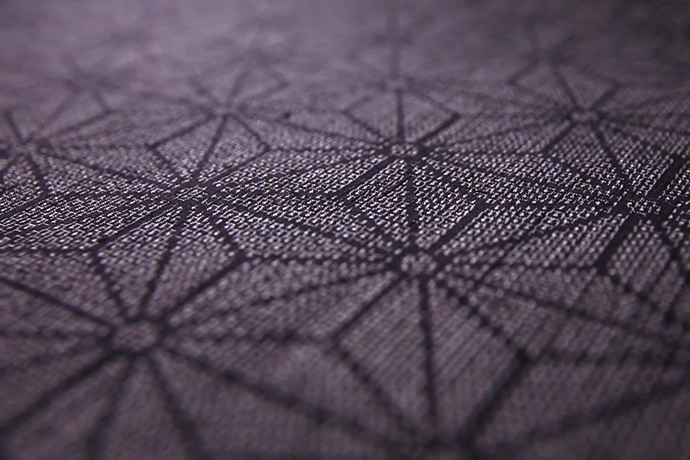 It is an elegant weave, characterized by its minute pattern of cross-shaped or tortoise shell as Shiozawa-tsumugi.